I'm at the national B&B conference in Atlanta - learning more to improve our service to you, our guests! Wow, my brain is full with exciting new ideas. 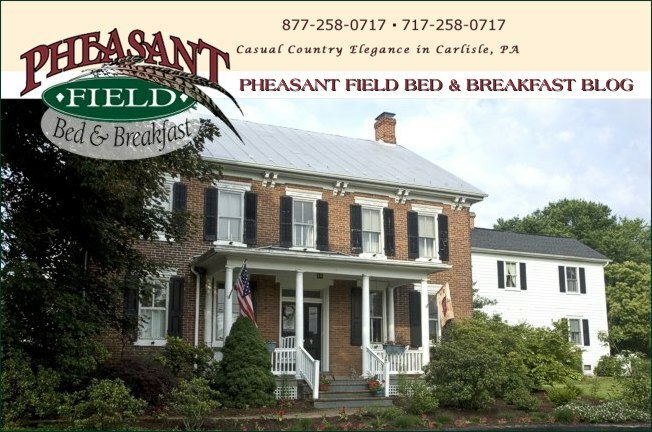 Watch for more information on specials and new packages at Pheasant Field B&B.